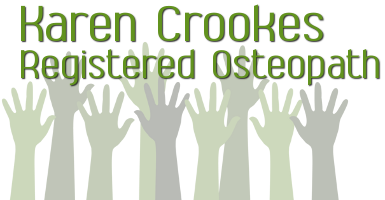 Osteopathy is for all age groups and can also be adapted for any body types. Aging is a natural physiological process that occurs in us all. Osteoarthritis is exactly this process, it greatly impedes on the musculoskeletal system, causing imbalances, pain and stiffness. Osteopathy can reduce your pain and dysfunction associated with this condition with very gentle techniques, advice on exercise and maintaining yourself.